When it comes to power tools, understanding the differences between corded and cordless selections can determine your efficiency. To stay sharp, stay effective, and stay on your A-game, check out the primary differences below. Before plugging in, or before going mobile, you should understand the benefits of each. Cordless power tools are popular, and for good reason. They’re portable, running on a lithium battery, and they’re reliable for long-term use. A cordless power tool’s lithium battery won’t diminish over time if it isn’t in use. Many cordless power tools are lightweight, so as to reduce their structural fatigue during drilling. Most cordless power tool batteries are interchangeable, which is useful for owners who have multiple tools. While many projects are accessible via multiple tools, cordless or corded, specific projects should always be accessed with the right tools to ensure safety and success. A cordless power tool is useful to owners who favor portability. Sometimes, a project can’t be completed near an outlet. When working on multiple projects, a power tool owner may opt for a lithium-powered tool. In addition to portability, most cordless power tools are stored easily. Cordless saws, drills, and impact drivers can be stashed in drawers, on shelves and underneath beds. They’re excellent options for on-the-go repairmen who need to drive for work. 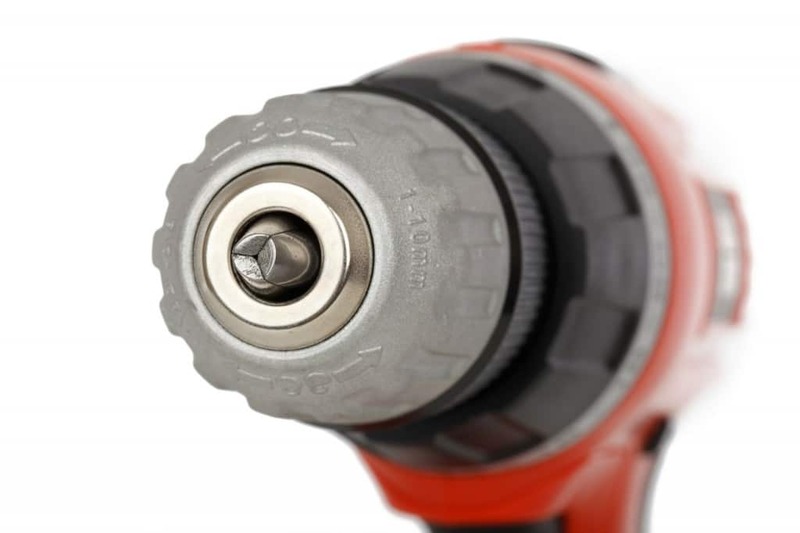 For most, power loss is a major drawback of corded power tools. Even the best battery will run out of power at some point. Because workers are human, batteries can be forgotten about. At the end of the day, a cordless power tool is limited by its portable-level power output. Corded power tools are frequently used for long, arduous jobs. Because they’re limited by nearby power outlet locations, they’re often used on construction sites. Corded power tools might be “traditional” tools, but they’re still used by workers today. Corded power tools pack an astounding battery life. Their performance won’t suffer due to battery life drainage. For this reason, they’re incredibly reliable when used correctly. They’re also reliable for large-scale projects. Often, corded power drills will be used instead of cordless power drills for heavy construction projects. Projects requiring high amounts of torque, for many, won’t be accessible unless a corded power tool is used. Corded power tools aren’t mobile at all. In fact, a construction, or home improvement project using corded power tools will be confined by the location’s energy output. Because of their lacking convenience, corded power tools are often used for specialized jobs. Corded power tools also suffer from restricted mobility. They’re tethered to the wall, which can create a slew of problems for on-site workers attempting to complete a project from multiple angles. Due to their restricted mobility, they’re often confined to pre-determined projects. During any project, the best tool selection should fit the individual’s needs. While corded power tools are technically “older” than cordless alternatives, they’re still superior in many situations. Projects requiring a high degree of mobility are more approachable with cordless tools. Meanwhile, projects requiring a lot of torque should be approached with corded tools.